Mama Earth is well known brand in Indian Market and the USP of this brand is it’s products are Toxin Free . 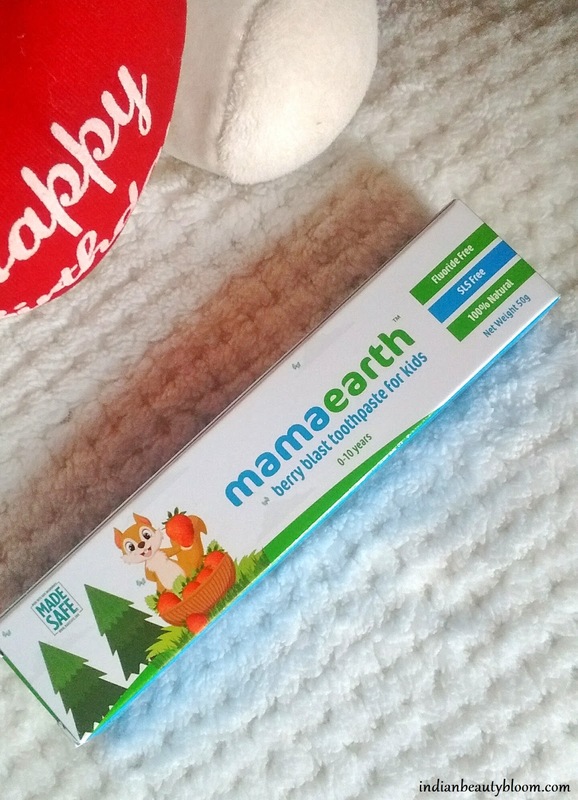 Made up of all natural ingredients so safe to use even for small babies . I have used and reviewed many Mama earth products before , one can check my blog to read individual reviews . 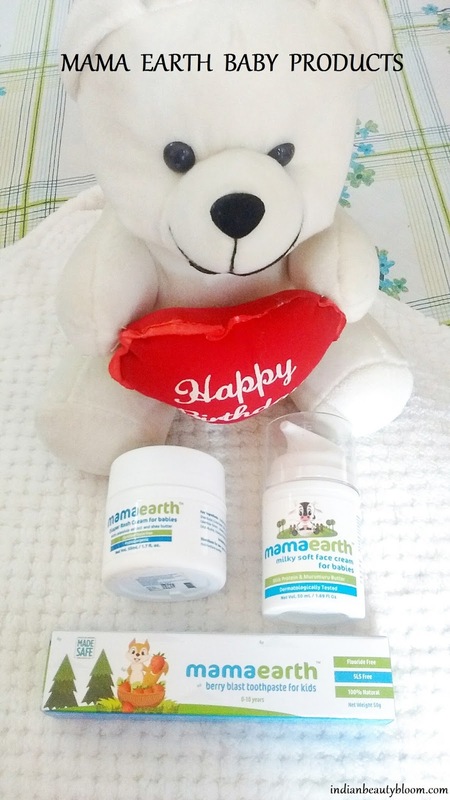 One can check review of Mama Earth Essential Baby Kit . 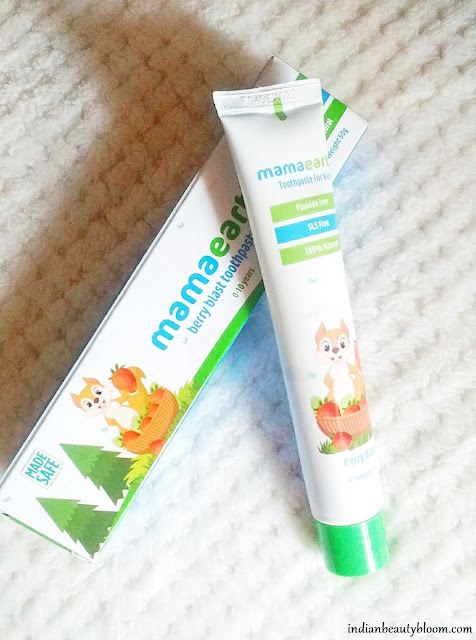 In today’s post I will review three baby products from this brand . These are new launches from the brand. This is toothpaste for kids. It’s fluoride free and SLS free. Contains Xylitol , Aloe & Stevia. gently cleanses and reduces bacterial re growth and provides protection against cavity. It has a delicious fruity flavor ( of Strawberry ) , so kids would love to use this and it’s easier to encourage them to brush their teeth using this toothpaste . 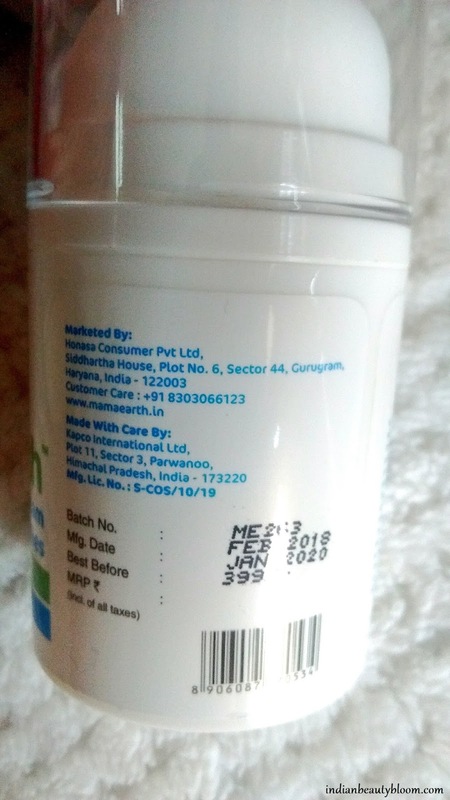 It’s 100% vegetarian product and Not Tested on animals. It is specially formulated for delicate and soft skin of baby. 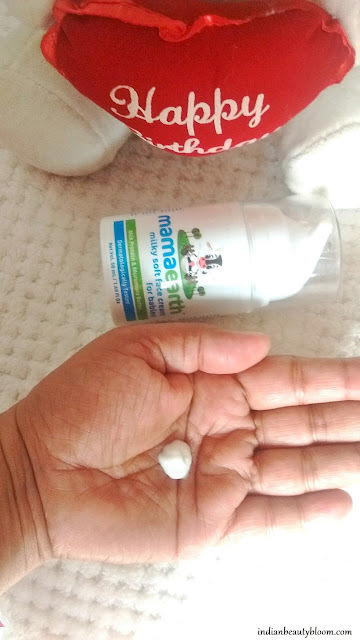 Soothes and moisturizes baby’s skin. Formulated with Milk Protein and Lavender oil , it acts as skin protectant. Since all the ingredients are natural and toxin free they are safe. It’s free of Parabens , Dyes , Artificial Fragrance , Mineral Oils , SLES. 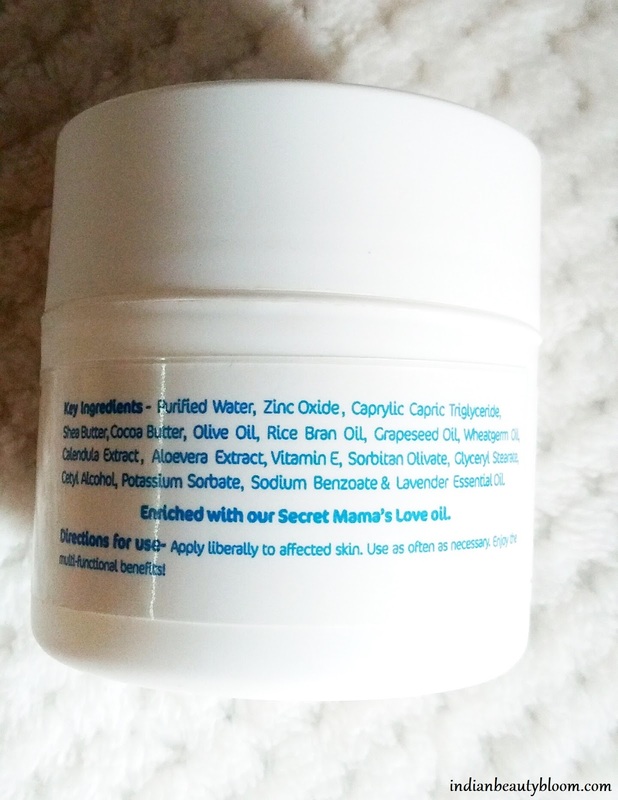 Contains Almond Oil , Cocoa Butter , Shea Butter , Sesame Oil , Coconut oil , Olive Oil , Lavender Oil etc. 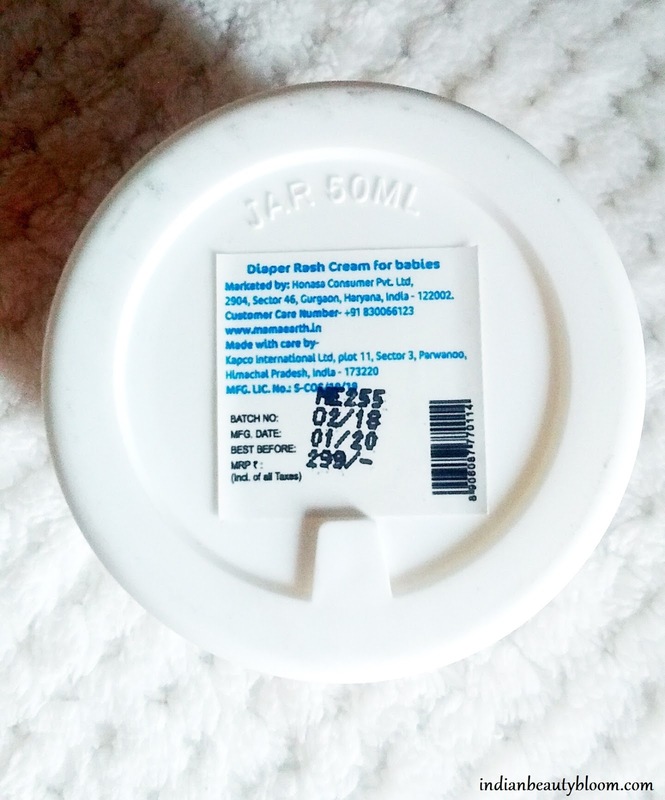 One needs to apply little amount of this cream to baby’s face and neck twice daily for best results . Prevents dryness and soothes itchy skin. It’s Milky White in color with thick consistency and gets absorbed in skin easily. It’s a Zinc Oxide based , Non petroleum products which helps to provide rapid relief from diaper rashes chafed skin. 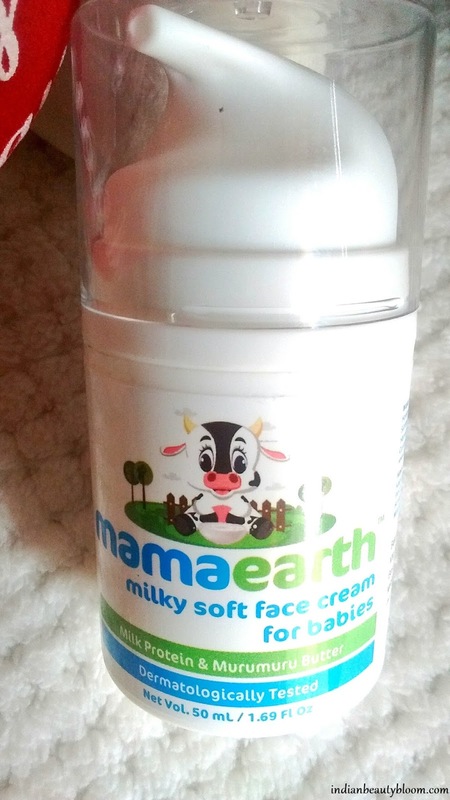 It contains 15% Micro Ionised Zinc Oxide which protects baby’s skin from rashes. 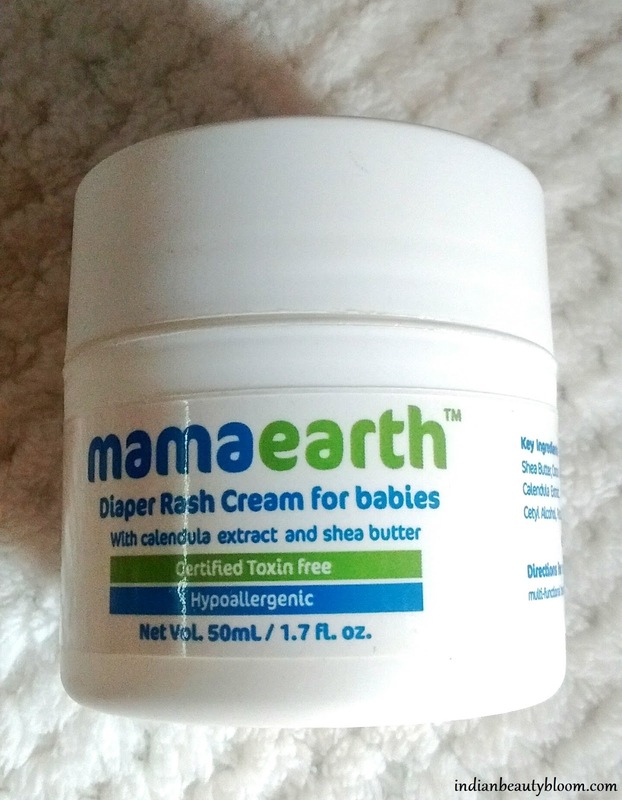 Also contains Calendula extract , shea butter , cocoa butter , Vitamin E , Aloe Vera extract , Calendula extract all of which are good for skin and helps in deep nourishing of baby’s skin. Free from Parabens , Sulfates , Mineral Oil etc . No Synthetic Fragrance , has fragrance of natural oils in it. It is dermatologically tested product , Hypoallergenic in nature. 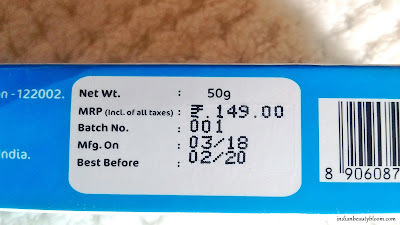 My kids loved the taste of Berry Blast Toothpaste , even I have tried it myself , it’s a mild one with fruity taste something which kids would love to use. I even tried the Milky Soft face Cream , it’s also a good product. Completely moisturizes the skin and prevents drying or chapping of skin . One can buy these products directly from their website or from online stores like Amazon , Nykaa. 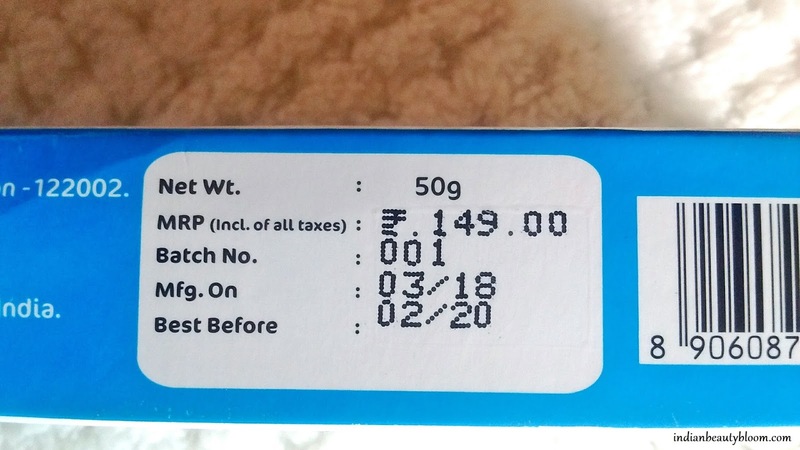 Do Share your views if you have tried these products.